Rep: Hi there, welcome to the news programme where, during half an hour, we present the most important events of the week that has just finished. 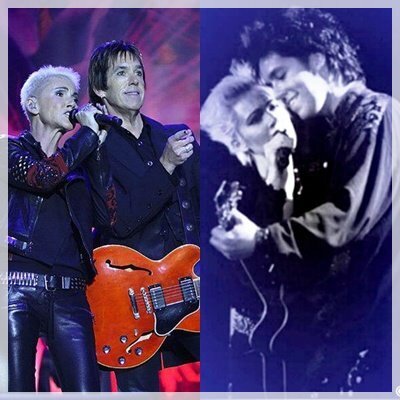 Among others, we will talk about this: during the big world tour, Per Gessle and Marie Fredriksson have a lot of success with their comeback. 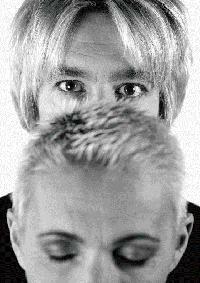 (…) So we start with Roxette’s comeback and as we have said, they have been very successful. The band has been all over the world for more than one year. The latest concert was in Shanghai last Wednesday. 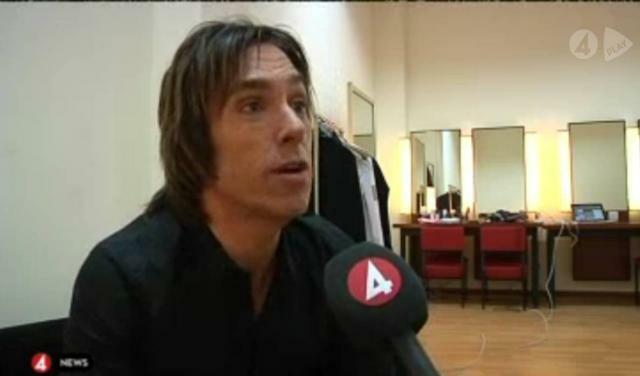 Before the concert we had got an exclusive interview with Per Gessle. FOR THE AUDIO VERSION OF THE INTERVIEW, JUST SCROLL DOWN THE PAGE! YOU WILL SEE THE TITLE "AUDIO VERSION OF THE INTERVIEW". IT'S A MUCH LONGER VERSION... ENJOY IT!! 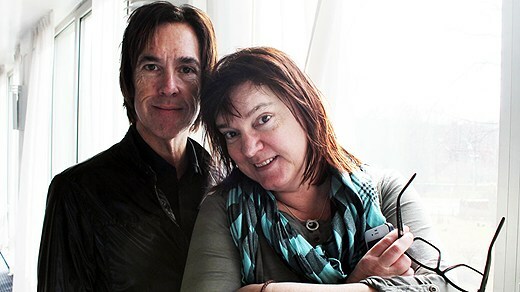 When Per Gessle is at home in Sweden, his wife always says that it is Per who lays the table. To be pedant is nothing he is ashamed of. - Once, when I was at Tina Turner’s house, she told me that she had fired one of the employees who had turned the toilet paper on the wrong direction. And I understand that, he says to P4 Extra. 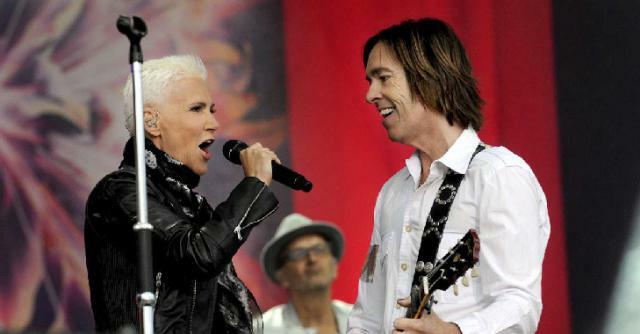 Haven’t we understood here, in Sweden, how big Roxette are abroad?